To prevent death from colorectal cancer, we increased colorectal cancer screening in UW Health clinics from 63% to 81% within four years and have maintained screening rates above 80% for the past five years. This represents an average increase of ~11,000 additional patients screened for colorectal cancer each year at UW Health. We are currently working to expand our screening program across rural Wisconsin in partnership with the Wisconsin Collaborative for Healthcare Quality. 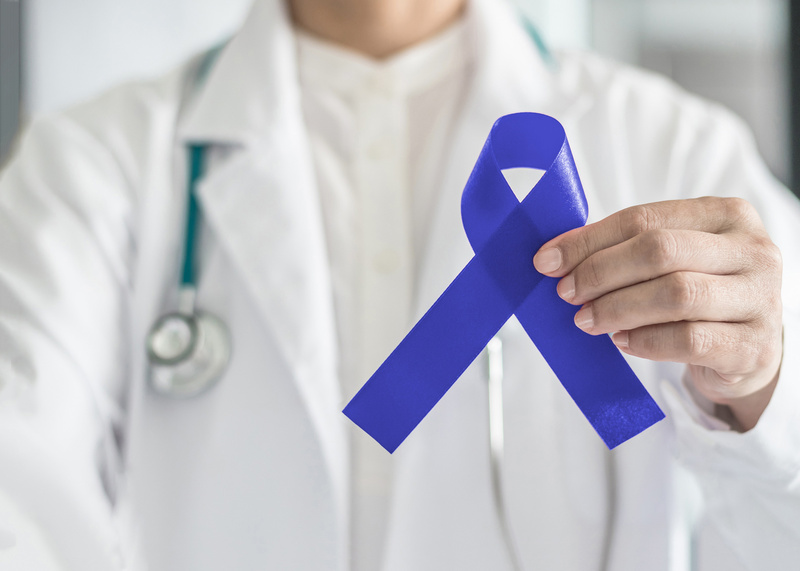 Colorectal cancer is the second leading cause of cancer death in the United States, with over 135,000 new diagnoses and approximately 50,000 deaths in 2017. Colorectal cancer is one of few cancer types that can actually be prevented by getting a screening test. Early screening and treatment can prevent up to 90% of deaths, but 1 in 3 American adults are not receiving their recommended screening. In 2007, only 64% of eligible UW Health patients were being screened for colorectal cancer. Dr. Jennifer Weiss, Assistant Professor in the Department of Medicine at the University of Wisconsin School of Medicine and Public Health, served as a physician leader on the UW Health Colorectal Cancer Prevention Initiative. Dr. Weiss and team examined factors at the patient, provider, and clinic levels that may affect colorectal cancer screening. They found significant variation in colorectal cancer screening rates among primary care clinics at UW Health, as well as between individual providers within clinics. The study team then developed a survey to learn what primary care providers thought were the worst barriers for patients. Screening rates for UW Health increased from 64% to 81% within four years and have been maintained above 80% for the past five years. The increase in colorectal cancer screening rates represents an average increase of ~11,000 additional patients screened for colorectal cancer each year at UW Health. We are currently working to expand our screening program across rural Wisconsin in partnership with the Wisconsin Collaborative for Healthcare Quality.